Buy 1 for $26.95 ea. Buy 2 for $24.45 ea. Buy 3+ for $16.74 ea. 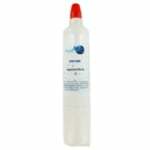 The PureH2O PH21420 is the compatible replacement refrigerator water filter for the LG LT500P. 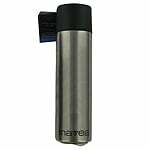 This coconut carbon filtration media filter traps particles down to 0.5 microns, which means minute particles invisible to the naked eye won't harm your drinking water. 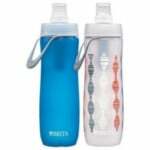 It also removes and/or reduces chlorine taste, odor and any turbidity (cloudiness or haziness). The PH21420 is easy to install and should be replaced every 6 months for optimal performance and efficiency. 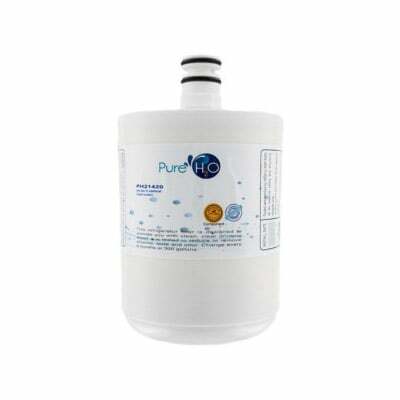 PureH2O is a FiltersFast brand product certified for NSF Standard 42 and approved by the WQA Gold Seal that verifies the product is made from safe and durable materials.